What happens is that it takes in iodine, combines it with tyrosine (an amino acid) and converts it into the hormones T4 and T3. If your thyroid is normal, 80% will be T4 and 20% T3. These hormones travel through the bloodstream, converting oxygen and calories into energy. If this process doesn't work properly, then the calories and oxygen cannot convert the energy properly and you may gain weight or incapability to lose weight. When your metabolism doesn't work right because you have this disorder, you may find that there's no amount of dieting or exercise that takes the weight off. You may in fact put on extra pounds, even though you are doing just what you are supposed to. - L-Tyrosine - is one of the amino acids that your body needs to make thyroid hormones. It is included in some weight control products because it works to stimulate your metabolism. It's also an element in helping your brain operate more efficiently which makes you feel better. - Guglipid - an extract from the Indian guggal tree, may improve thyroid function and assist in controlling your weight. Scientists are finding that guglipid lowers bad cholesterol and increases good cholesterol, and thus can help somewhat to prevent heart disease. 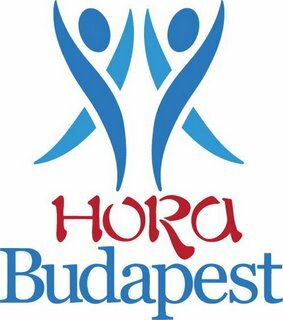 Írta: Hora Budapest Idő: 3/05/2015 10:47:00 de.